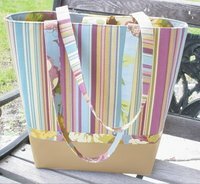 ...but, not making myself a bag. 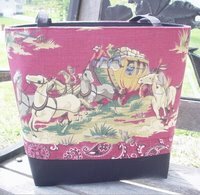 I've been sewing bags for a couple of my friends. 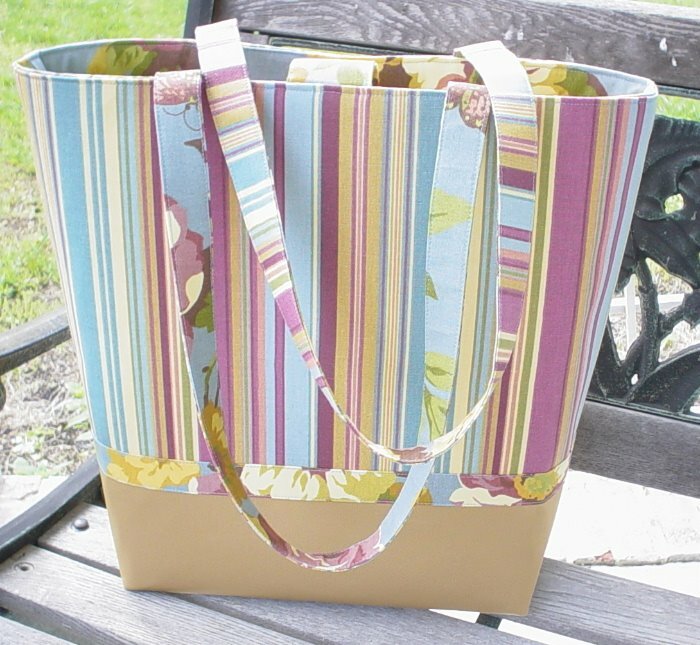 One is a teacher and wanted a new tote bag for all her "stuff" she has to carry home each day. 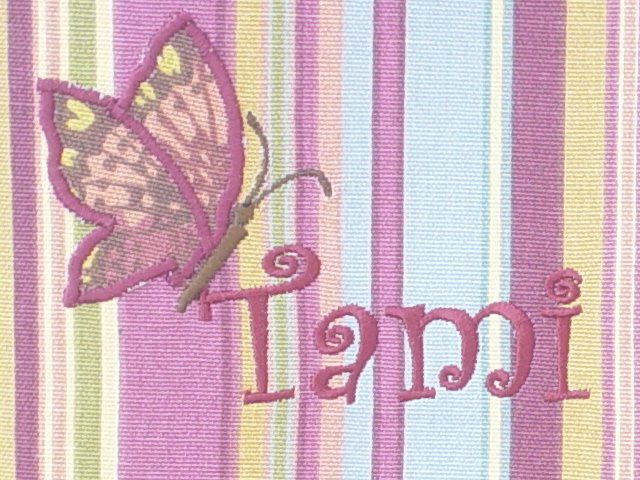 Hers is the stripe one with a butterfly appliqued to look like it has lit on the "T" of her name. 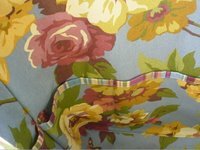 The butterfly came from the lining fabric (which is my favorite of the 3 fabrics). She chose her fabrics, and I did the sewing. 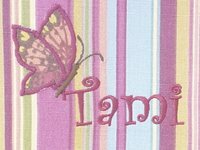 She took the fabric to a local embroidery place and had them embroider it with her name before I did any cutting or sewing. I wish I had a machine that would do that! The second bag is one done for another friend. Perfect for any cowgirl, wouldn't you say!? Now, maybe I can make one for myself!